Chair covers are the perfect addition to any event, especially when you want to dress the room according to your pre-arranged colour scheme. Hire white lycra chair covers from Event Hire UK and you will be benefitting from working with one of the UK's leading chair covers company. 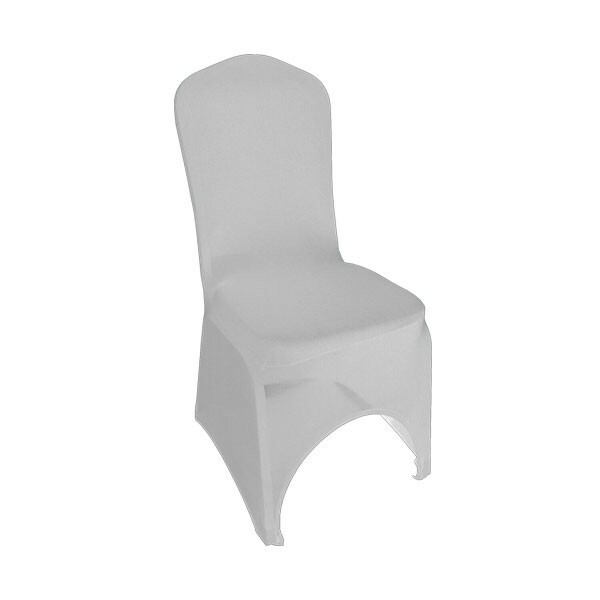 We have the quantities of chair covers that you need, with these white lycra stretch chair covers being of a neutral colour to enable you to complement most event decors and styling colours. Contact Event Hire UK today to discuss all your event requirements for chair cover hire. We look forward to being of assistance from our nationwide network of sales and distribution centres, allowing us to service the majority of events in the majority of locations. 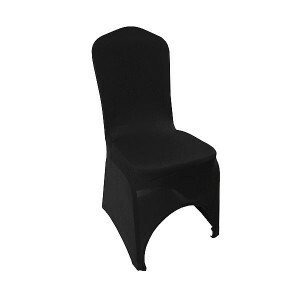 Q: Do these stretch covers for hire fit any type of chair? A: These chair covers fit MOST chairs, though some better than others so if you want to check in advance of hiring, please do speak with one of our expert sales team. Q: Will you fit the chair covers at our venue? 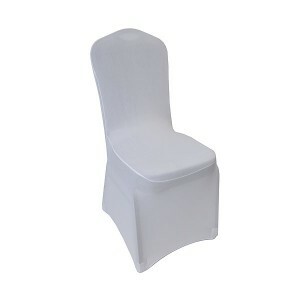 A: The price you see online is the price for the hire of the chair covers, which you can then fit yourselves. 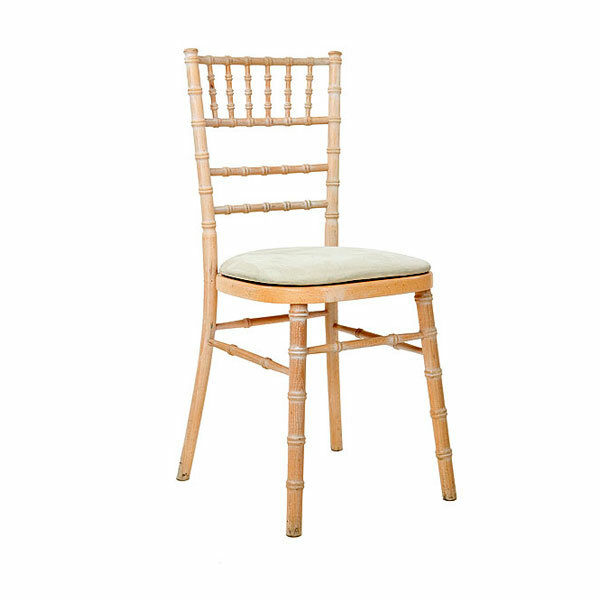 In the event that you do need us to fit your chair covers, then this is something you can discuss with our sales team at the point of order, and it is likely that a small additional cost will be payable, depending upon the volume of chair covers that need fitting. Q: Do you also hire chair ties and sashes? 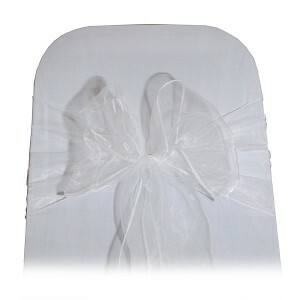 A: Yes - we offer a range of chair ties in a range of different colours, made in a stylish organza material. You will also find these online on our website.